Excellent work! Keep it up Rajandran! Thanks Rajendran for putting this list of Ichimoku signals on all NIFTY stock. Good to see that 33 stocks are in Buy Mode, 9 are in Sell Mode. Obviously, telling the story behind current bullish sentiment. Just an observation -- your list of nifty stock is short by 2 stocks. It does not have RCOM and RELCAPITAL included. 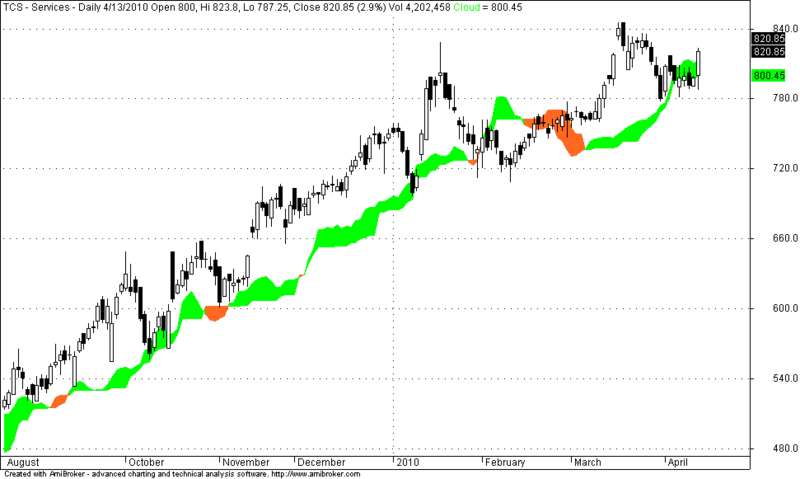 Dear Rajendran kindly give me a suggession how to install ichimoku trading software.